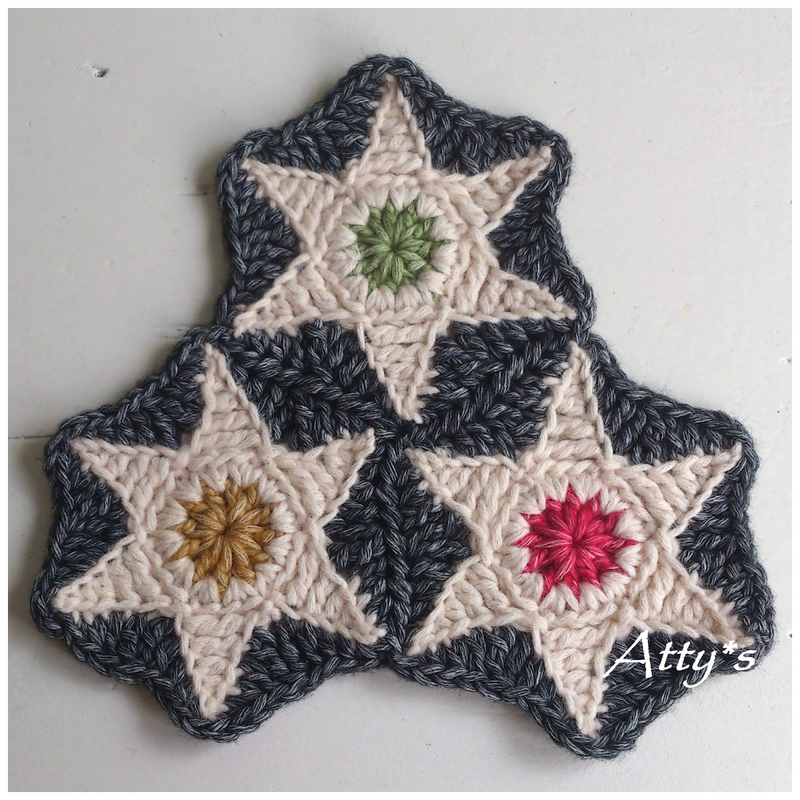 Tried over and over again cause I wasn't happy with previous star. I think I am now.... and look how nice they look crocheted together! It'll be hard for me to make a pattern, but I will do my very best to make a tutorial that makes clear how it's made!